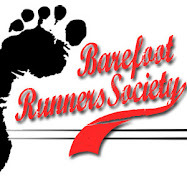 Barefoot Tyler: I Signed Up For an Ultra! I did it. I have officially signed up for my first ultra, the Georgia Jewel 100k. This year is going to be big for me in the running realm. I will run a marathon in March and an ultra in April.